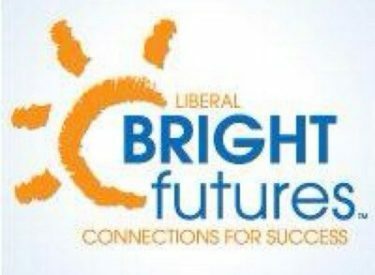 Bright Futures Liberal once again welcomes donors to support student success through the Giving Tree program for recipients of the Bright Futures Scholar program. This year, 110 students have been identified for this special award, and volunteers are working to connect them with the resources they need to succeed this school year. The Giving Tree program allows members of the community to select a “diploma” which lists the grade and gender of a scholar. Donors can then purchase and pack up a backpack for a local student to be awarded before school begins. Trees and diplomas are currently located at Southern Office Supply, The Community Bank, Liberal’s Pizza Hut locations, Equity Bank, Keating Tractor & Equipment, and the cafeteria at Southwest Medical Center. Donors have through August 8th to complete their backpacks and return them for pickup. More information and updates about the Giving Tree program can be found on the Bright Futures Liberal Facebook page.